When a Customer has placed an order for one or more of your items, you will receive a notification email to the email address you have in your Seller profile. Log in to your Seller account and “acknowledge” the order by clicking on "Acknowledge" in the top right hand corner. You will also select the number of days it will take for you to ship it out. Note: Standard orders must be shipped within seven (7) days or they will be automatically cancelled. When you are ready to fulfill the order, change the order status to “Fulfill Order” and enter the package tracking information. Prior to fulfilling, you have the option to Generate Invoice/Packing Slip. This offers you a way to personalize the packing slip. After entering the tracking number, you will also be able to print a standardized packing slip/invoice if you so choose. The Customer will then be sent a shipping confirmation email containing the tracking information you provided. When the shipment has been delivered, the Customer and Seller will receive delivery confirmation emails. 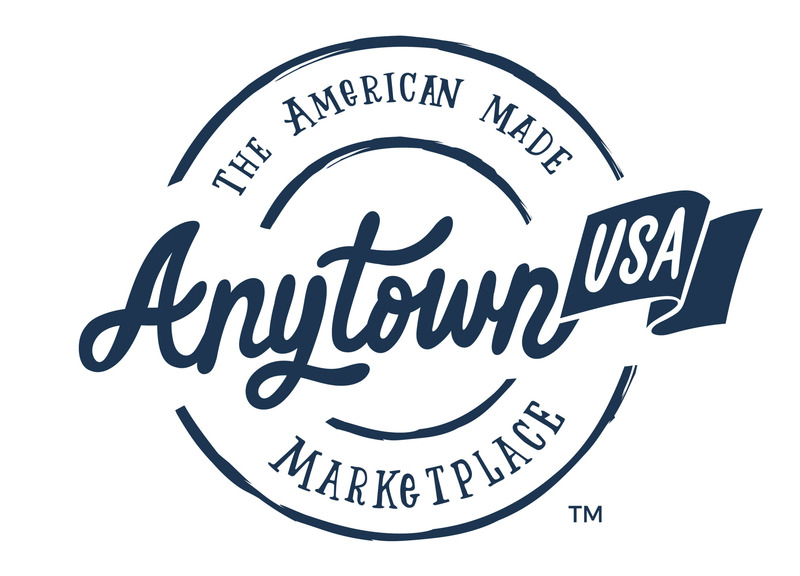 If you need to communicate to the Customer at any time, use AnytownUSA Chat to send them a direct message.